On Thursday 12th June Katherine Semar Junior School played Great Chesterford B team. 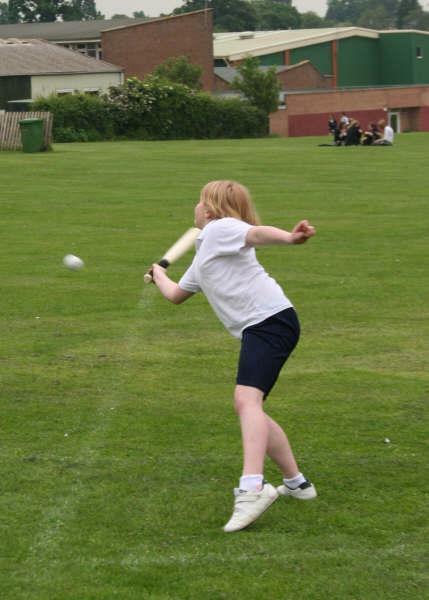 Katherine Semar batted first and scored 10 rounders because of some brilliant hits from: Connaugh, Nick, James and Tom B. 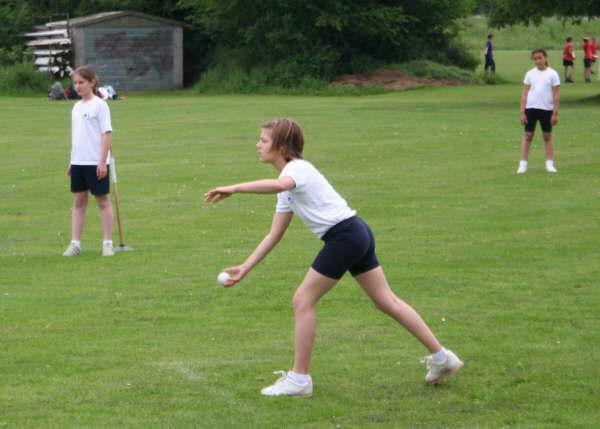 Next Katherine Semar fielded, we only conceded 7 rounders, there were some very good catches from Tom B, Tom C and James. The final score was 10 - 7 to Katherine Semar Junior School. We would like to say thank you to Mr Hull for organising the game, Mrs. Archer for attending to the drinks and snack and all the supporters who came and watched.